Fifteen years after the events of the first game, the Royal Protector Corvo Attano is back in action within Dishonored 2 which will be officially launching on PS4, Xbox One and PC systems November 11th 2016. To whet your appetite ahead of the game’s launch a new trailer has been published this week providing a further look at what you can expect from the game which has been developed by Arkane Studios and will be published by Bethesda Softworks. 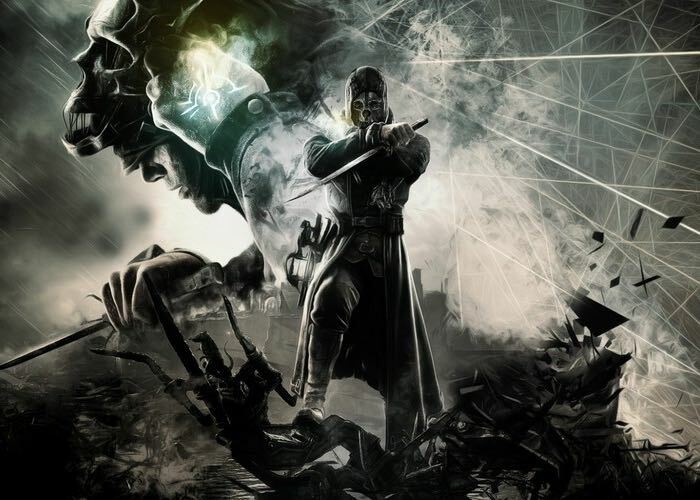 The sequel to the popular 2012 Dishonoured game takes place in the fictional Empire of the Isles, with the majority of Dishonored 2 set in Karnaca, a coastal city based on areas in southern Europe. Dishonored 2 introduces non-lethal combat moves, and features the “chaos” system used in the first game. The player gains chaos by killing characters, representative of the player destabilizing the world. The game adds a new element to the system where, at the start of a mission, random non-player characters are procedurally assigned one of three states: sympathetic, guilty and murderous. Killing a “sympathetic” person will give the player more chaos than killing others, while in contrast killing a “murderous” character will give the player a lesser amount. The amount of chaos accrued affects the dialogue used by Emily and Corvo, as well as the world itself.